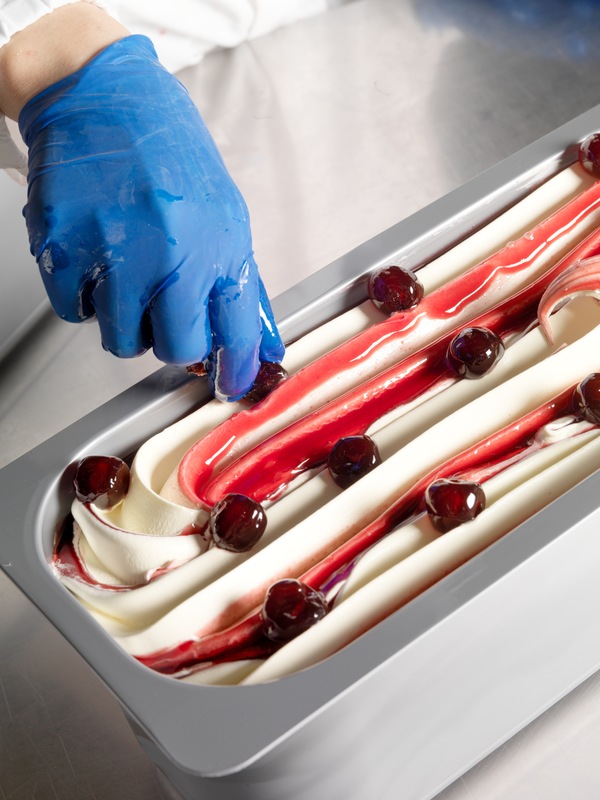 All of the talent and skill of G7’s generations of Master Gelato makers can be seen in how they use their hands. Our brand tells the story of a ritual celebrating taste and flavour, created through manual dexterity: this is how we make our Gelato, the fruit of knowledge and experience that know no parallels. We recreate the value of the original artisan craft on our production lines, filling and decorating all the tubs by hand. In many companies today, these two tasks are done mechanically, but this is representative of precisely what makes us unique. Only by filling the tub by hand are we able to guarantee an even distribution of the variegation in the mix, making our Gelato unmistakably creamy. 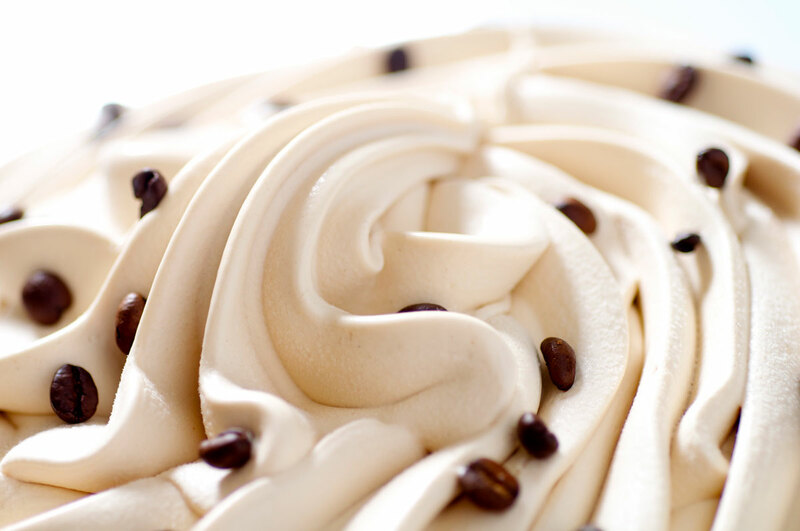 And only by decorating our ice cream manually can we both create a harmonious taste experience and express the importance we place on choosing the very best ingredients. Together this makes for a distinctive, balanced combination of flavours. 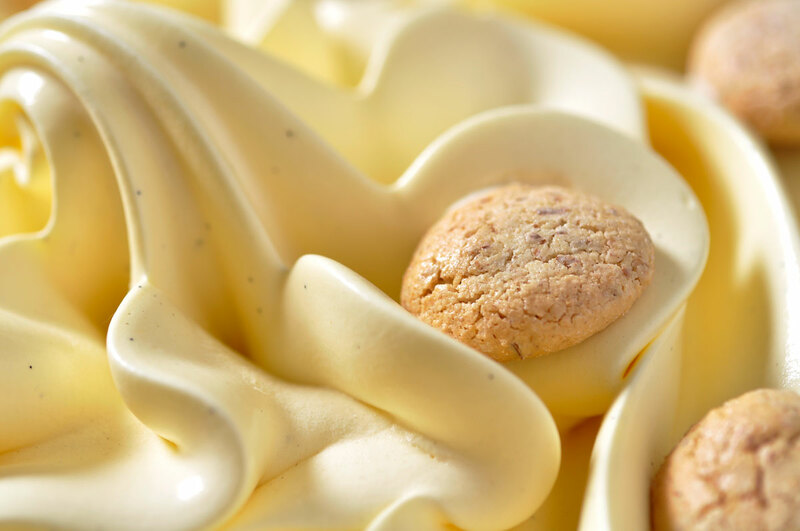 We carefully select our superior quality ingredients, essential to preserving the unique taste of our Gelato and developing our specifically tailored product lines and our research into new and original recipes. We also produce the syrups used to variegate our products ourselves, strictly according to artisan tradition. Since the very beginning, we have been strong promoters of quality, transparency and innovation as a way of meeting the needs of a constantly changing market, increasingly sensitive to healthy nutrition and consumer protection. We continue to invest in research and development, not just with a view to expanding our product range, but also to adapting to the latest safety protocols. 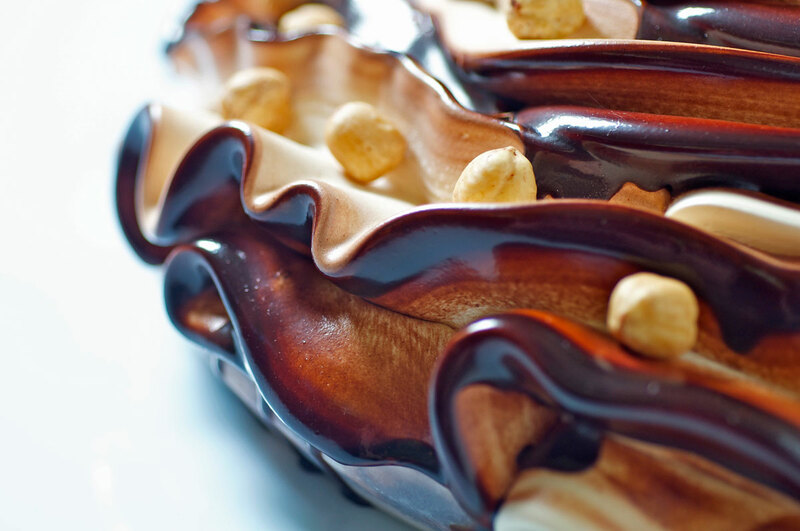 We create works of art responsibly, in line with rigorous regulatory standards and nutritional balance. We select our suppliers carefully and use certified ingredients.